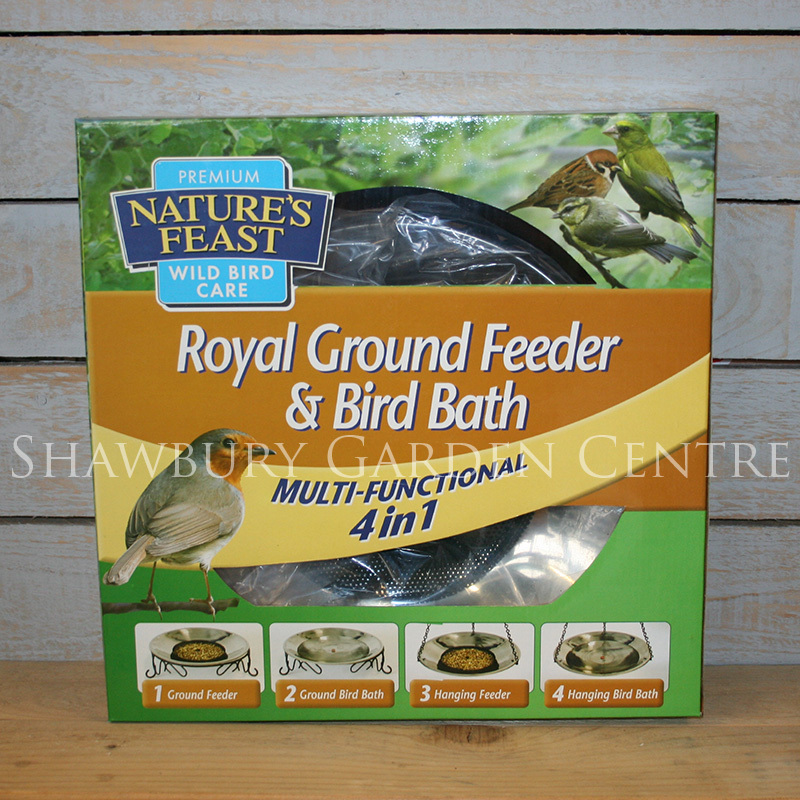 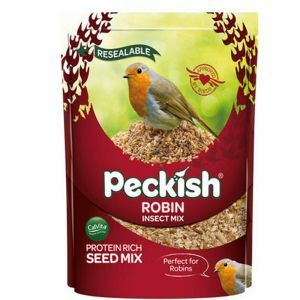 Contains Pinhead Oats, Mealworms and Suet for Robins & other ground feeding bird species. 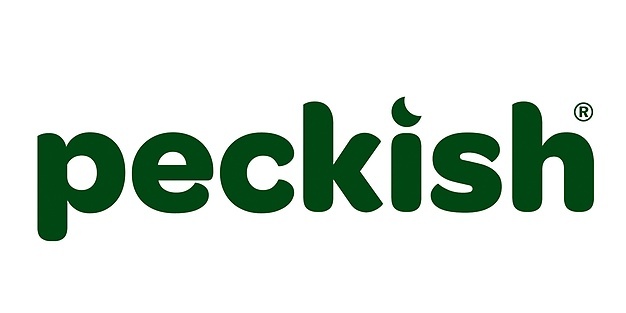 Peckish® have developed a bird seed blend, containing specially selected ingredients for the Robin to enjoy. 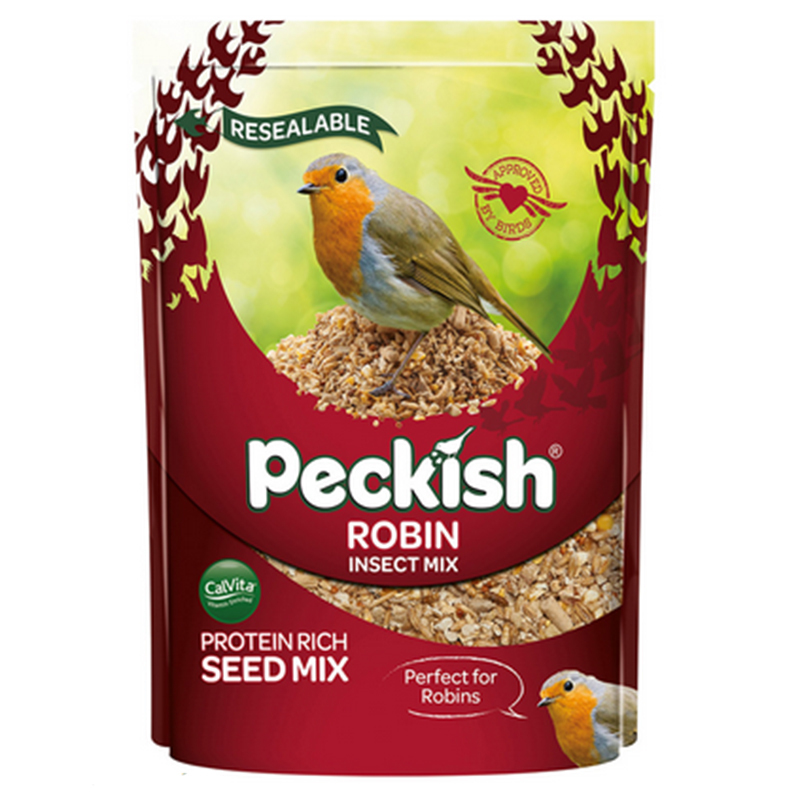 Pinhead Oats, Kibbled Peanuts, Sunflower Hearts, Mealworms, Oyster Shell Grit, Suet Pellets.